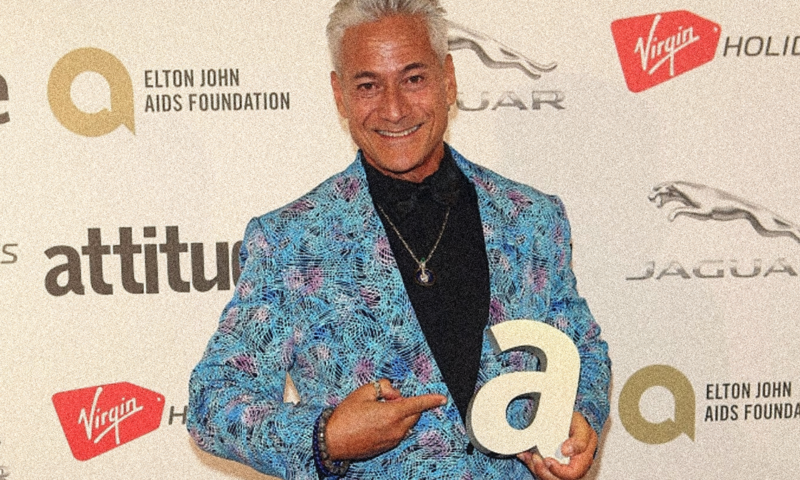 Greg Louganis has been honoured with the Sport Award at The Virgin Holidays Attitude Awards, powered by Jaguar. The four-time Olympic gold-medal-winner was presented with the award by BBC star and former professional swimmer Mark Foster at the star-studded event at London’s Roundhouse on Thursday, October 12 2017. 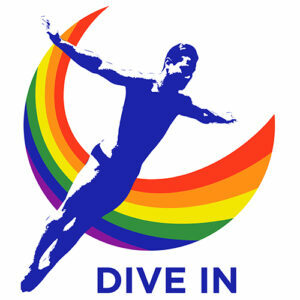 Greg Louganis reads letter to his 16-year-old self while accepting the honour at the star-studded event.